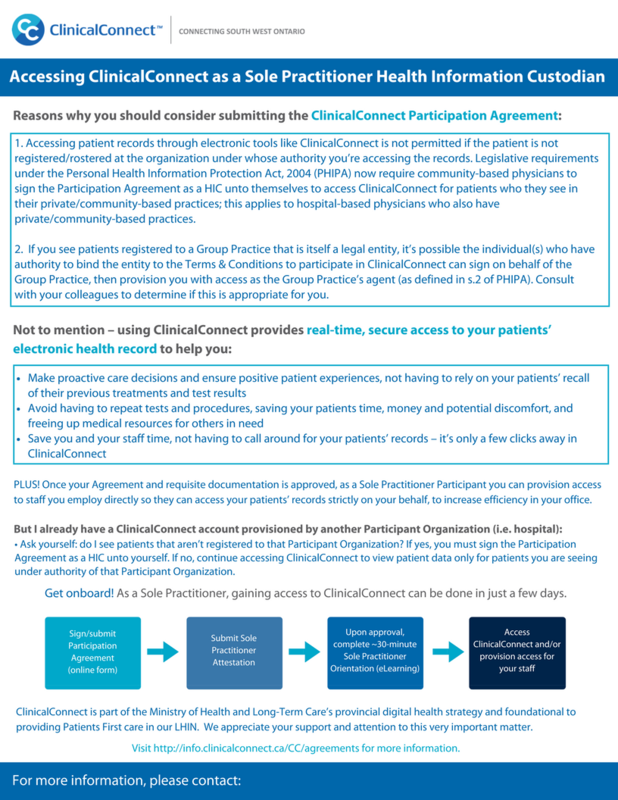 These are two flyers that I designed for the HITS eHealth Office, more specifically, to promote the ClinicalConnect Release 5.0. 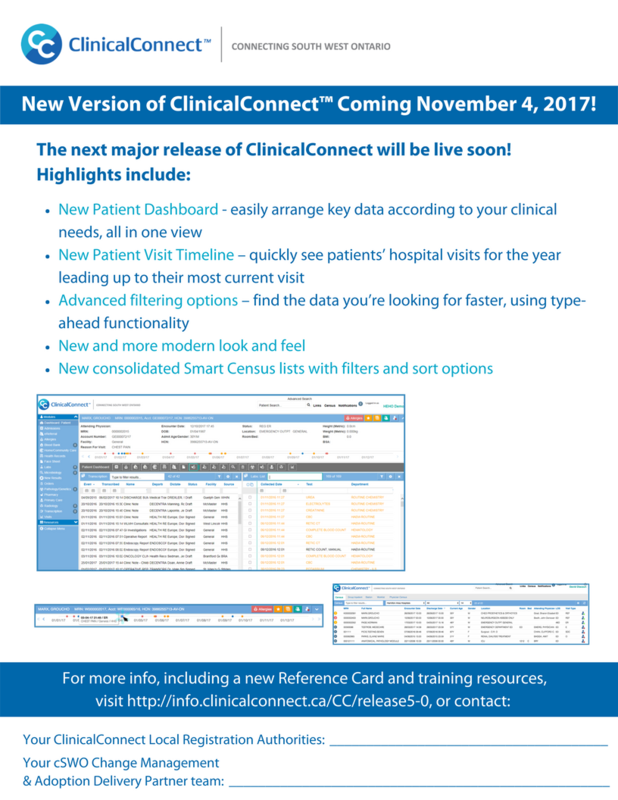 The first flyer communicates details to Sole Practitioners regarding access to ClinicalConnect and the second flyer details new features for ClinicalConnect users. My manager developed the content and I was responsible for the content layout and design making content edits as required, in Canva, an online graphic design tool. I also ensured that the flyers was accessible, easy to read and adhered to brand style guidelines, and sourced screencaps as needed to illustrate new features. The final flyers were shared with delivery partners in South West Ontario, to be distributing to their respective healthcare organizations.